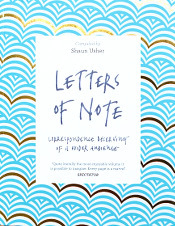 Letters of Note: Rock on Sarah!! 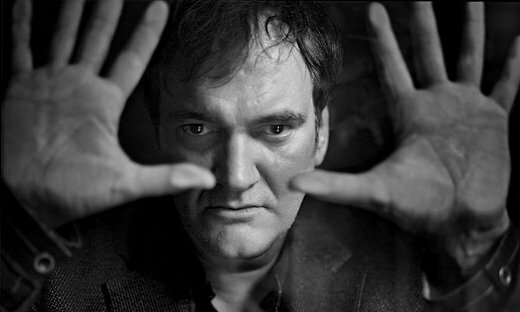 In 1996, two years after the release of Pulp Fiction, a 13-year-old film fanatic named Sarah wrote to her idol, Quentin Tarantino, and told him of her dream to one day become a filmmaker. She also praised his work on the recently released From Dusk till Dawn, and spoke of her love of horror movies. 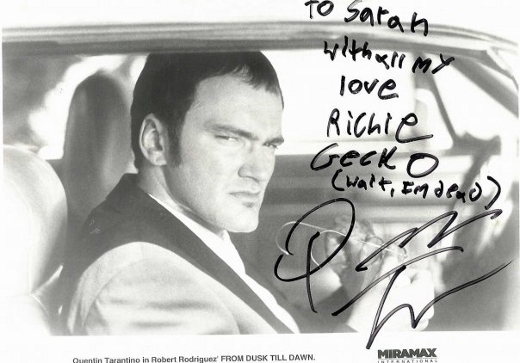 Below is the lovely, enthusiastic, handwritten reply she soon received, along with two signed photographs—one of Tarantino; the other of his partner at the time, Mira Sorvino. Sarah's love of movies continued, and she eventually went to film school to study screenwriting. She finished her first script in 2011. Thank you for your very lovley letter. 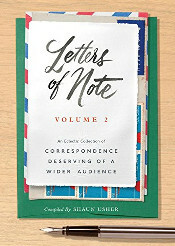 It's the best letter I've gotten all year long. 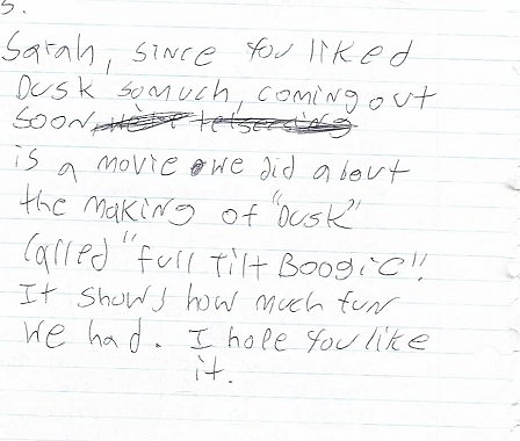 I'm glad you loved "Dusk", it was one of my favrote times making a movie. And I feel my best performance so far. It's cool to hear a girl into horror flicks. Do you know about Itallion horror film maker Mario Bava? He did Blood and Black Lace, Black Sunday and Black Sabbith. He's one of my favrotes. I read your letter to Mira, she loved it too. Write me anytime. I can't wait for you to get your hands on a camera too. P.S. Sarah, since you liked Dusk so much, coming out soon is a movie we did about the making of "Dusk" called "Full Tilt Boogie". It shows how much fun we had. I hope you like it. Thank you so much for writing me & Q. Well you sound like an amazing person., I have no doubt you have what it takes to be a filmmaker — isn't it the most exciting artistic medium of the 20th century? Anyway, good luck — we believe in you.